The school trophy display is now located at The Hub for easier viewing. 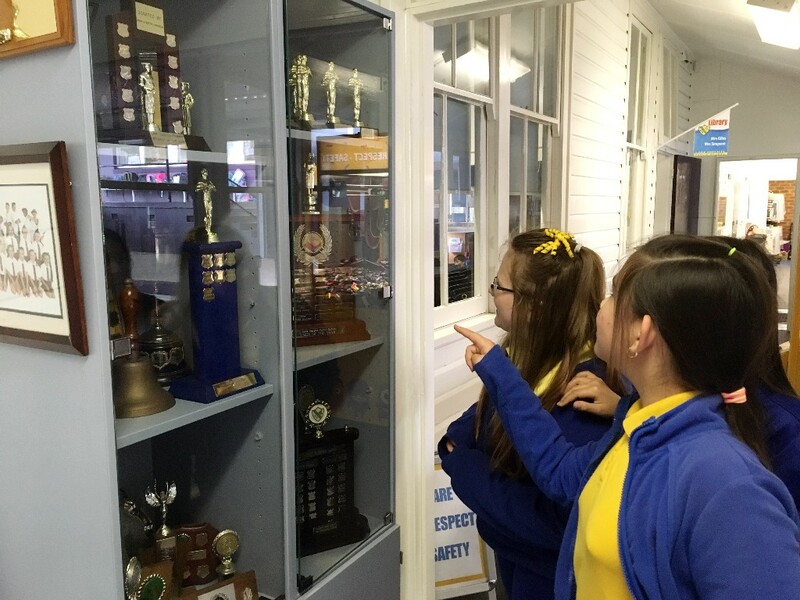 The collection of trophies on display not only showcases the rich and diverse history of the school, but also represents some of the awards that students still have time to strive for as Presentation Day approaches. This year, Presentation Day will be held on Wednesday 9 December, at 9:30-11:00am. 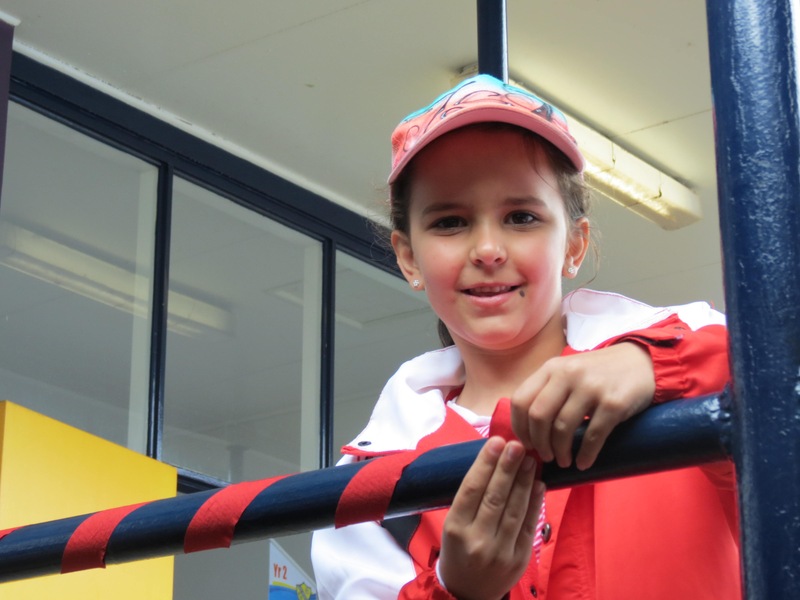 Our Presentation Day generally includes a school performance item and the presentation of awards for a variety of achievements across the year. It is an important event on the school calendar and one which is not to be missed. For more information and a list of awards on offer, please see our school website. See you on Tuesday at 9:15am for our next Orientation Day. Parents should drop students in the Kindergarten room at 9:15am and should return to collect children by 11am. 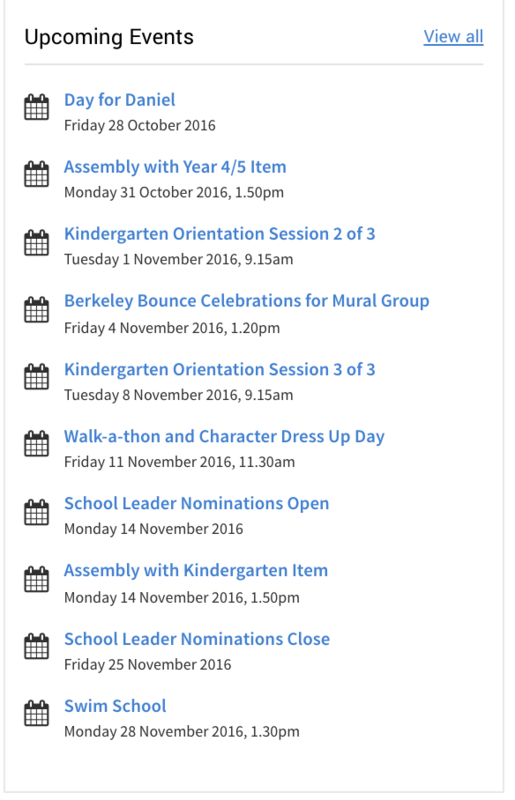 Next Monday's assembly item will be presented by 4/5 and streamed live to Facebook so that you don't miss a thing! 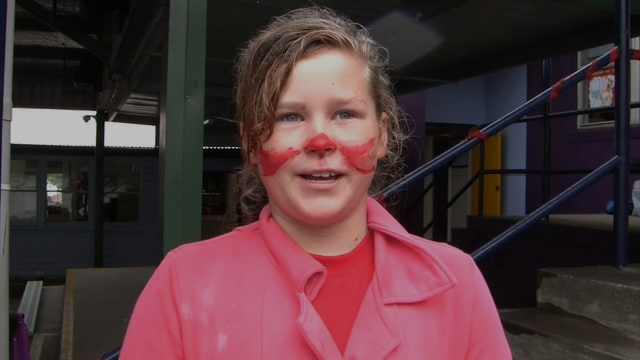 Check out what students had to say after participating in lessons teaching them to RECOGNISE, REACT and REPORT situations where they feel unsafe. 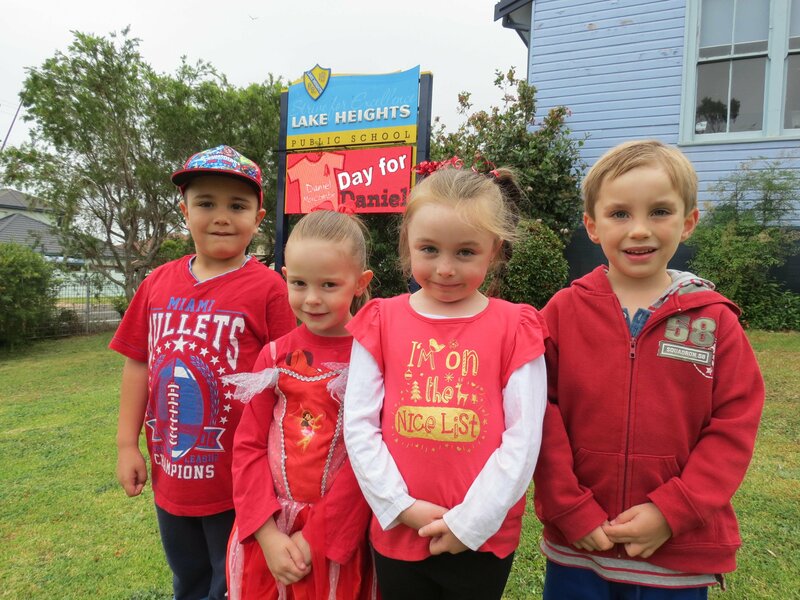 Last Friday, Lake Heights joined thousands across the country in donning red to honour the memory of Daniel Morcombe and promote the very important message of child safety. 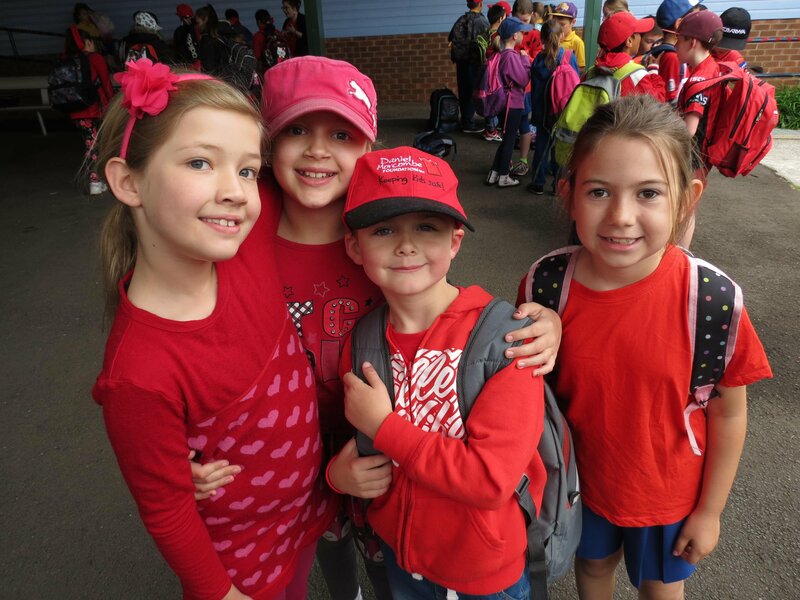 The Daniel Morcombe Foundation Inc. was established by the parents of Daniel Morcombe, after their son Daniel was abducted and murdered in December 2003 while waiting to catch a bus. The Foundation was established as a lasting legacy to Daniel and now has two main aims; to educate children on how to stay safe in a physical and online environment and to support young victims of crime. RECOGNISE - encourages students to be aware of their surroundings and to recognise body clues in situations where they don't feel safe. REACT - helps students to consider choices that may keep them safe or help make them safe again as quickly as possible. REPORT - encourages students to report unsafe incidents to an adult. Students across the school engaged in lessons, conversations and learning experiences which promoted these skills. 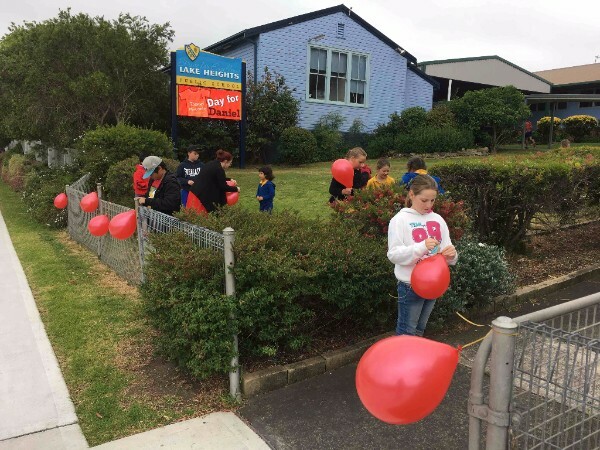 Thanks to the SRC for helping to spread the message with decorations around the school, and to all of the parents and students who got involved with the day. Why do these students look so happy? They're super excited to be a part of Swim School! We are once again taking enrolments for Swim School this year for students in Years 1-6. The cost is just $50 for the 10 days and numbers are strictly capped at 50. 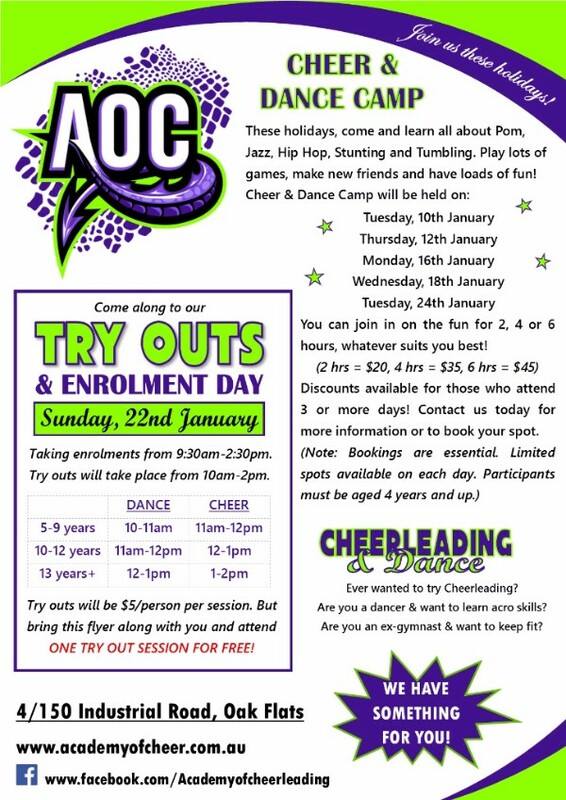 There are currently only 12 places left in this year's program, do get in quick! The Department of Education School Swimming Scheme is an intensive learn to swim program, which develops water confidence and provides students with basic skills in water safety and survival. Lessons will be conducted over ten days starting on Monday 28 November. Each daily lesson is 45 minutes. 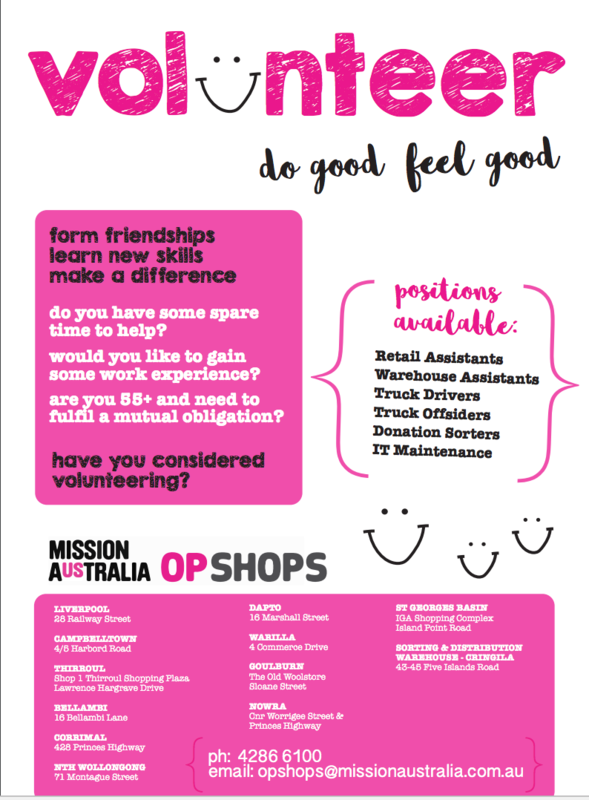 Full details and an application form are available here. Additional copies are available at The Hub. 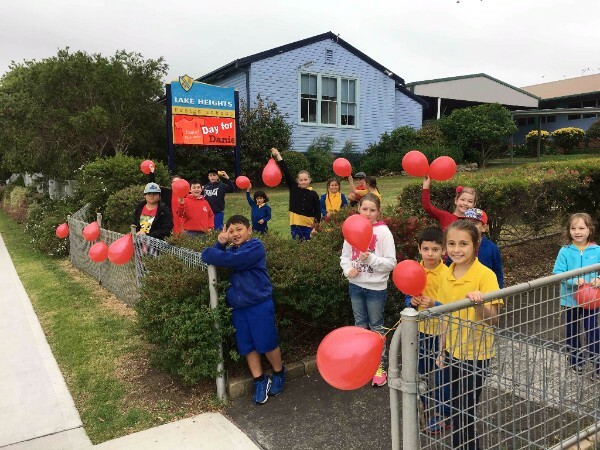 Have you got your order in for the Walk-a-thon Sausage Sizzle? It's set to be a great day and fantastic opportunity to support the valuable work of the P&C. 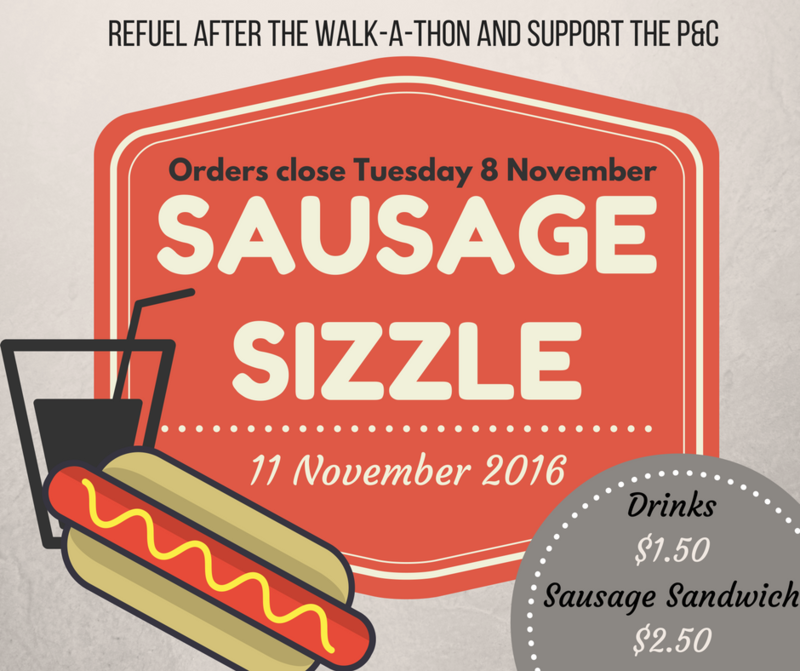 Sausage Sizzle orders are due to the office by 8 November. Unfortunately, the P&C will not be able to cater for late orders and there will be no lunch orders available on the day, so order now to avoid missing out. Sausage sandwiches - $2.50 each Drinks - $1.50. 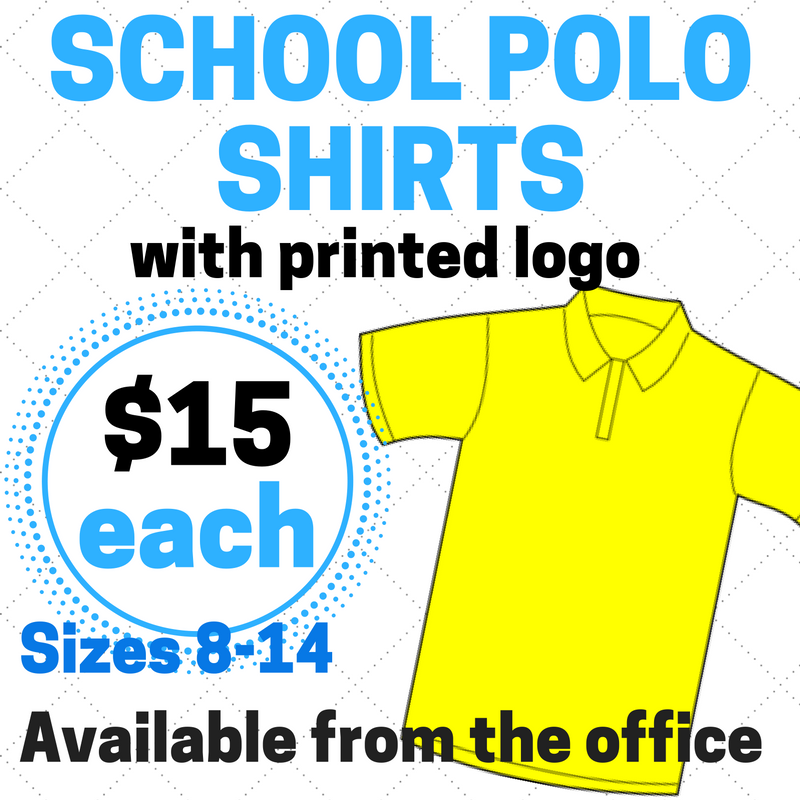 Additional order forms are available from the The Hub, the office or can be downloaded here.